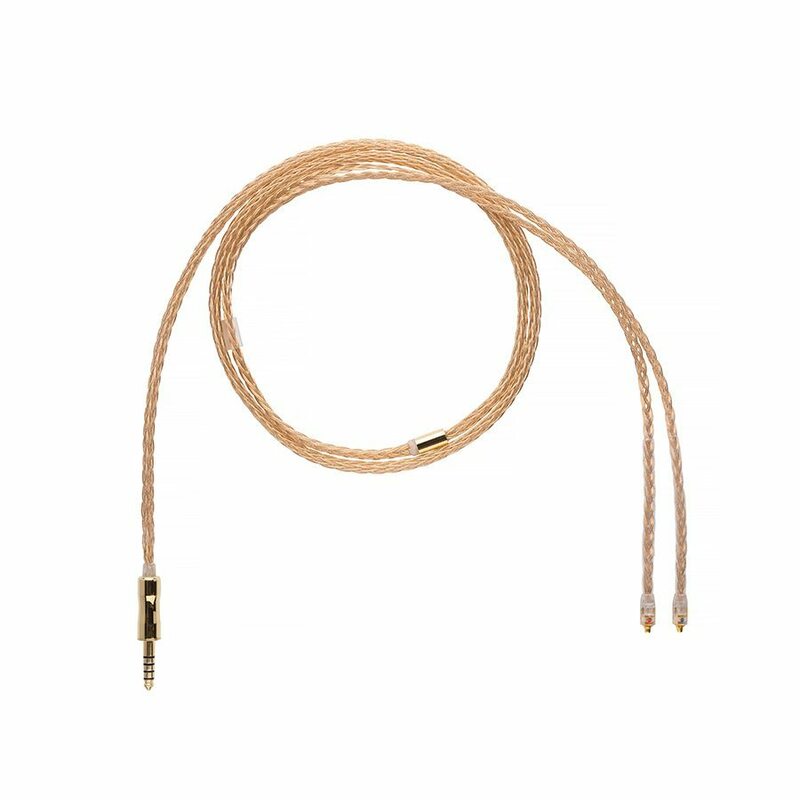 Our finest IEM cable. the peak where hi-fidelity meets portability. The weave creates a cable that is extremely quiet with low microphonics.